A country rich with tradition, gracious hospitality, and technological marvels, Japan is truly a memorable destination. 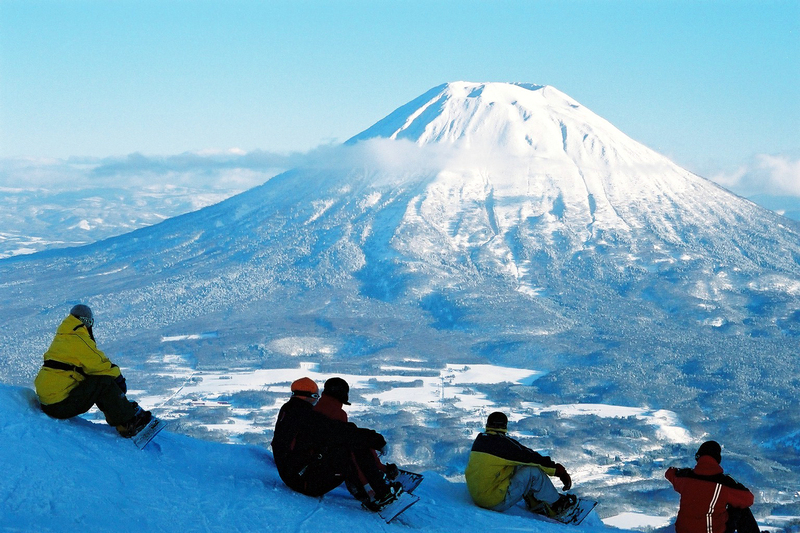 One of the most picturesque locations in all of Japan has to be the mountain resort of Niseko. Always a popular site for ski enthusiasts from around the globe, Niseko has quietly transformed itself into a premier all-weather destination. As one of the world’s top ten holiday destinations, Niseko offers travelers world-class comfort and facilities along with the opportunity to experience some of the best skiing found on the planet, including runs suitable for all skiers of all levels. 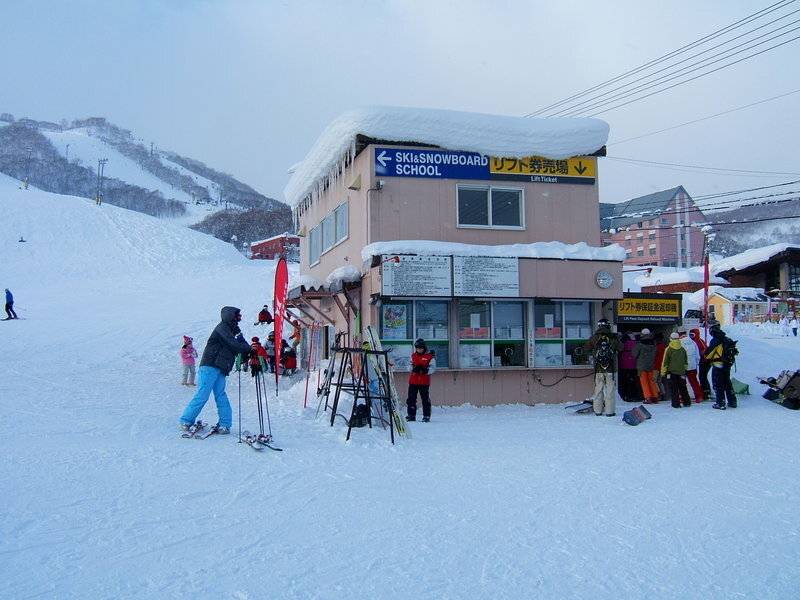 During the winter months, Niseko resorts often get enormous amounts of snow, sometimes measuring as high as 16 meters. Visitors to the ski resort can expect to see approximately 48 kilometers of snow at any one time, and the high quality powder draws snowboarders and skiers from around the world. 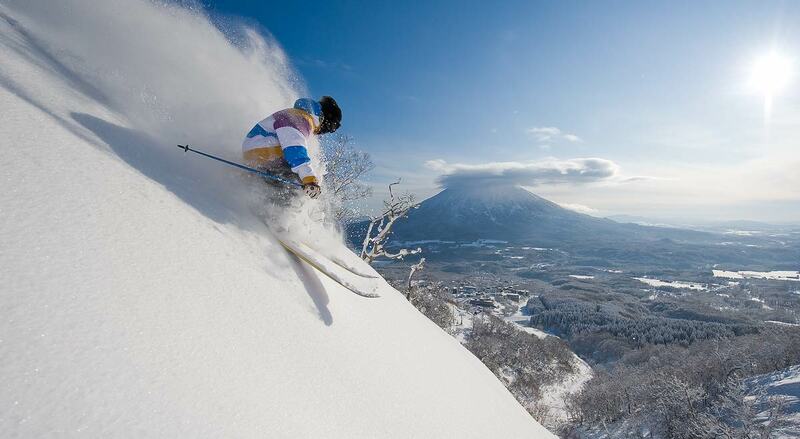 Always popular with visitors from Australia, Niseko is now becoming well-known in other parts of the world as well. The ski resorts offer skiing and snowboarding lessons, as well as ample activities for children including day care options which feature snowball fights and snowman making activities. With its amazing mountain scenery and jaw-dropping views, Niseko also affords visitors the opportunity to experience a wealth of outdoor sports such as cycling, snowboarding, hiking, and rafting. During the summer months, many visitors enjoy the special events held here such as the Kutchan music festival. Visitors to Niseko will find a wide range of accommodations including luxurious resorts, condominiums, and apartments located close to major attractions. Currently, plans are underway to create a complimentary ski valet for visitors, making it much easier to transport luggage. Those visiting Niseko during the summer months may choose to stay in one of the beautiful apartments which are available throughout the area. With luxury amenities and comfortable furnishings, they make for an exceptional holiday. Their proximity to local shops, bars and restaurants makes them ideal for all travelers. In addition, there are numerous lodging options available in the nearby village of Hirafu. One of the nicest features about traveling to this picture-perfect town is the hospitality offered by local residents. Visitors will always feel welcome while in Niseko, and many will hate to leave when their holiday is over with. After a day on the ski slopes, many visitors take advantage of some of the luxurious indoor relaxation options available in Niseko. From soaking in their natural hot springs to enjoying a therapeutic massage or relaxing in a sauna, there is never a shortage of activities to enjoy. If you still have extra energy to burn, check out the indoor rock climbing wall at the Niseko Adventure Centre. It’s open every day and suitable for both children and adults. When it comes to the perfect holiday destination, the snow-packed ski runs, beautiful mountains, and marvelous facilities offered in Niseko are impossible to beat. 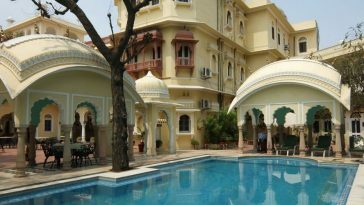 The premier accommodations and services offered here are sure to make your trip a truly memorable one, and you will find yourself wanting to return year after year. amazing gallery discussed above in this web blog community and very ell devotions are given towards it! Weird how I never think of snowboarding or just snow when I think about Japan, yet 90% of it is mountains. I'll have to keep it in mind for next time a plan on traveling to snowboard. Thanks! Niseko looks like nice place to visit. I like that pic full of snow. I also invite you visiting my blog, is about several good news and opportunities for business, marketplace, social network, recreation. Here we all can find what we need more usefull. I know you'll like it. I feel left out, I have never heard of Niseko before, now I have a plan to go! Thank you so much! Wow i love sking and was thinking of booking a holiday in Europe but i have been to most of the best resorts. I think i might check out japan on my next ski trip. Wonderful plase! 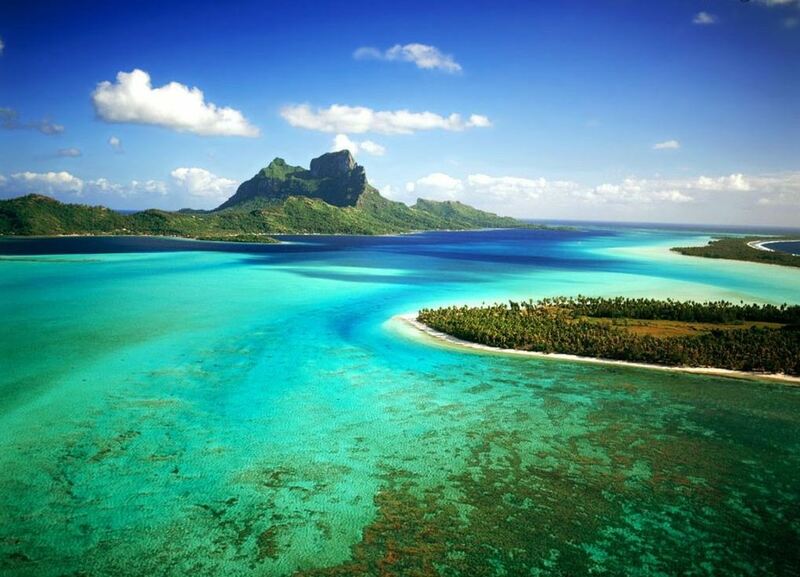 I’d love to go there! I want to say that it was wonderful place to spend a some time with our family and sking in the snow with our mate. The view is amazing, wow…. The terrain at Niseko is varied. There are legendary tree runs like Strawberry Fields and Miharashi, and there are huge powder fields off The Peak, just a 20 minute hike up from the top lift which will “blow your mind”. There are some great steep runs at the Alpen Super Course and under the Kogen gondola. For beginners, there are beautifully groomed slopes at the base of the mountain. All runs are long and the 900m vertical drop ranks Niseko up there with other world class resorts. Beautiful pictures, looks like my kind of place to visit. It looks very nice place to visit it. Nice article and photos also. Thanks for all this information. Realy a nice article . I have just bookmark this site.and hope for new intresting topic like this. Always the weak point is harmful in such cases. The opponents always try to find the faults and the weak point of each other, so that they can better pretend their clients. Been to Japan and never gave snowboarding a thought! Doh. Now we have an even better reason to return! Thanks for the heads up! Beautiful photos! This looks like it would be an incredible experience! Great! I’ll have to save for my next trip. Thank you very much for the info. Nice pictures. The views you show here of Niseko are beautiful. I have only seen those kind of views as I flew over. Next time I will have to set aside some time to do some sight seeing. The view looks really amazing and awesome cool like to spend there on my next vacation…..
What an experience that would be. Lucky you 🙂 Beautiful photos! Wow! Niseko is an unknown paradise it seems. How is it possible that I have never heard about this incredible place before? Gotta go on my “bucket list” for sure! Niseko is a wonderful place to visit, even in December and March there is great conditions. Opening again in a couple of weeks! Great post! I wouldn’t have become familiar with this location (Niseko) if it weren’t for this article. Sounds like a fantastic place to visit and you did a great job of making me want to go there! Thanks.